An 58-year-old Albanian was arrested by Italian police, while his two sons are being investigated as they are accused of drug trafficking. According to Italian media, the father and two family boys distributed cocaine in the San Mauros Pascoli area. The 58-year-old M. H., the head of the Albanian family was sentenced to 16 months in jail and 800 euros fine, while his two sons, 28 and 33, are being investigated for the same charge. 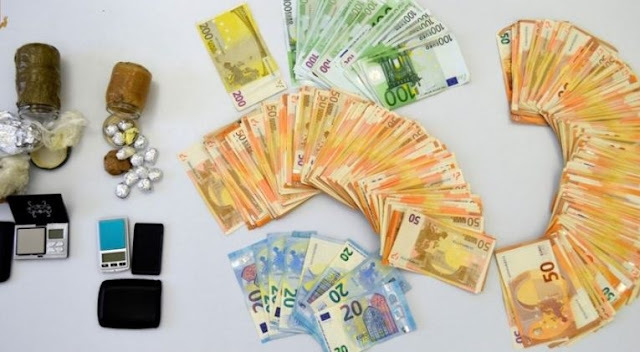 During the control of the house, the police seized about 20 thousand euros, 30 grams of cocaine, two scales and other packaging materials.